DriveThruRPG.com - DASTOW Games - The Largest RPG Download Store! 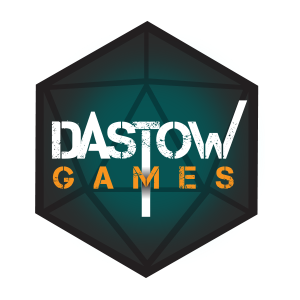 DASTOW Games is committed to creating exciting, story-driven games that help push the industry forward. With a combined experience of nearly three decades in the games industry—and being heavy gamers ourselves—we know what can happen at the table, and we know how to make the kinds of games that you’ll want to play.